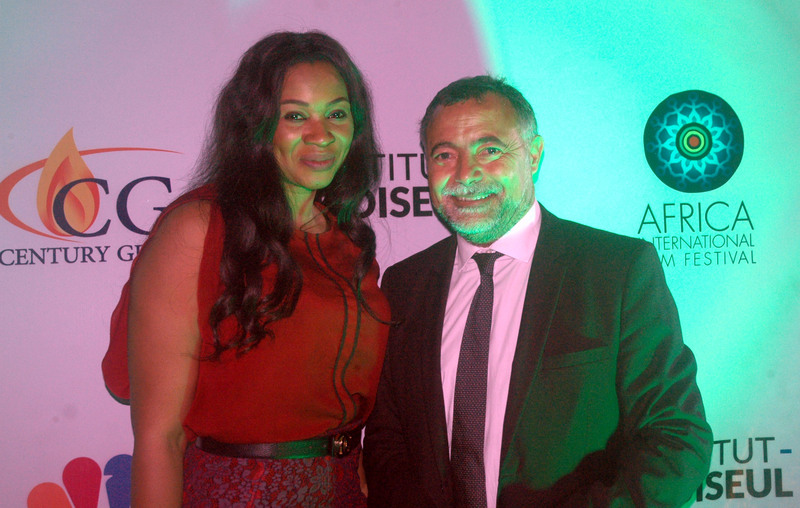 In recognition of the import of film business to the economy, Founder / CEO of Africa International Film Festival (AFRIFF), Ms. Chioma Ude, with several other African leaders have been listed as huge economic influences at an interactive session with the Chairman of Institut Choiseul, Dr. Pascal Lorot, who was on a three-day visit to Lagos. The visit was quite timely for AFRIFF, the biggest convergence of African filmmakers in Nigeria as preparations are in order for its 6th edition, scheduled to hold in Lagos from November 13 to 20, 2016. While interacting with entrepreneurs at the Eko Hotel and Suites on Thursday, Dr. Lorot disclosed that his visit was a prelude to the unveiling of 100 African CEOs on November 19, at the National Theatre, Iganmu, Lagos, harping on the enormous business acumen that exists among Nigerians outside of the government’s support. The 100 Africans are selected and ranked by Institut Choiseul as people who will play a major role in Africa’s economic development in the near future. The unveiling ceremony will be wrapped into one of the industry sessions of AFRIFF 2016, where filmmakers will have first-hand opportunity of networking and pitching their projects at the session which is anchored on the economic viability of Nollywood and African cinema in general. 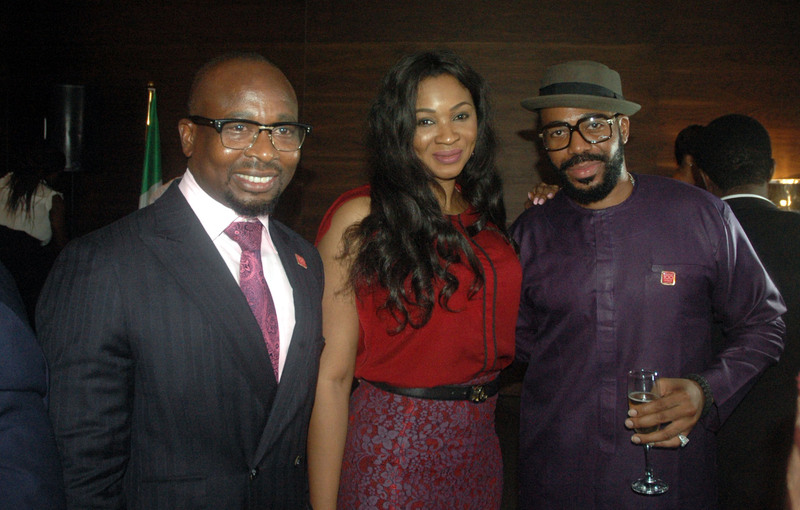 Apart from meeting with the AFRIFF team last Thursday, Dr. Lorot who arrived Lagos on Wednesday interacted with other high profile individuals and institutions including Mr. Ken Etete of Century Group; French Consul General; Franco-Nigeria Chamber of Commerce; Mr. Tony Elumelu and Mr. Aliko Dangote. Institut Choiseul is a France-based influential independent think tank, chaired by Dr. Lorot, a founding President of the Institut. Choiseul’s partnership with AFRIFF is in line with the latter’s expanding frontiers through a series of developmental agenda in partnerships with institutes like Ford Foundation, Relativity Media, British Council, Access Bank, Canon and Africa Magic among others. AFRIFF’s vision, according to Ude, is to raise awareness about African cinema, its enormous potential and the tremendous socio-economic impact of creative professionals in Africa.